The Kazakh OSCE Chairmanship described today's nineth round of Geneva talks as an important step in sustaining stability in the South Caucasus. 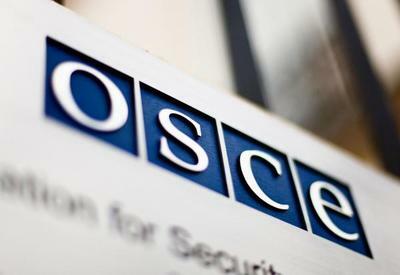 "It is crucial for us to help restore people's hope and confidence in their own future," Special Representative of the OSCE Chairperson-in-Office Bolat Nurgaliyev said. "We need to be creative and agree on interim steps as a permanent security arrangement may take some time to elaborate." 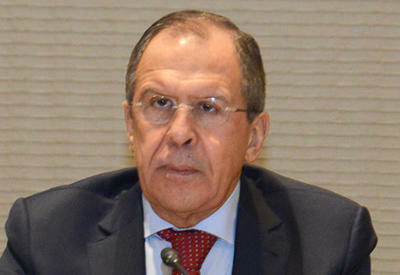 Geneva opened the ninth round of talks on security and stability in the South Caucasus Jan. 28. The talks traditionally take place in two parallel working groups. One group looks at security and stability in the region and the other deals with humanitarian questions. Representatives of the U.N., EU, OSCE, the U.S., Georgia, Russia, Abkhazia and South Ossetia are attending. The need for the Geneva talks on the situation in the South Caucasus arose after the military conflict between Georgia and South Ossetia in August 2008. A delegation headed by Georgian Deputy Foreign Minister Georgi Bokeria is representing Georgia. 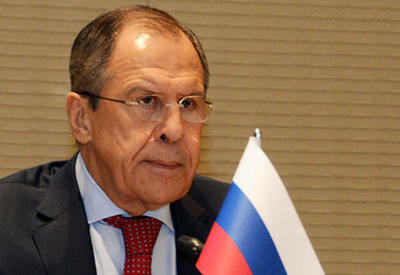 Russia's delegation is led by Deputy Foreign Minister Grigori Karasin. Abkhazia is represented by Deputy Foreign Minister Maxim Gvinjiya, and South Ossetia by Boris Chochiyev, plenipotentiary representative of the de facto president of post-conflict settlement. Emphasizing the need to have a step-by-step approach, Nurgaliyev put forward concrete proposals related to resuming the gas supply and restoring water distribution networks. While the situation was assessed as relatively calm, sporadic incidents, such as shootings and detentions, remain a matter of concern. Co-Chairs Marco Bianchini of the U.N. and Ambassador Pierre Morel noted that these incidents should be addressed through the Incident Prevention and Response Mechanisms (IPRMs) established Feb. 18, 2009. The co-chairs agreed with the participants that the next meeting will be held in Geneva March 30.